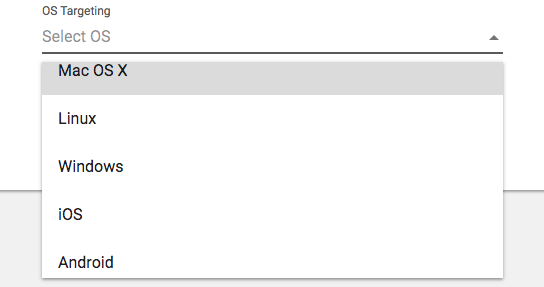 During the Add Campaign process you can select which OS to target during the Campaign Details section of the process. 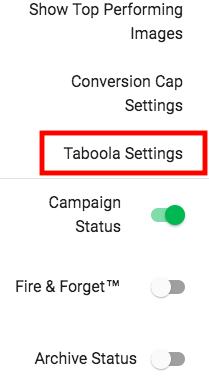 You can also edit the OS Targeting on the Campaign Details page for Taboola campaigns. Both of these can be done without having to log in to your Taboola backend and edit the OS Targeting for every Taboola campaign you're trying to manage! At this time Maximus supports only the OS Systems and not the version numbers.